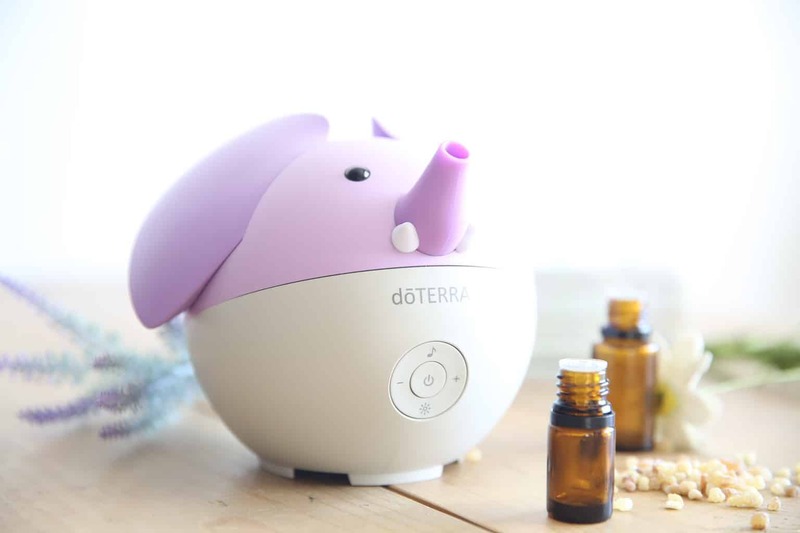 DIFFUSING ESSENTIAL OILS CAN BENEFIT A CHILD’S EMOTIONS, MOOD, AND WELLNESS. 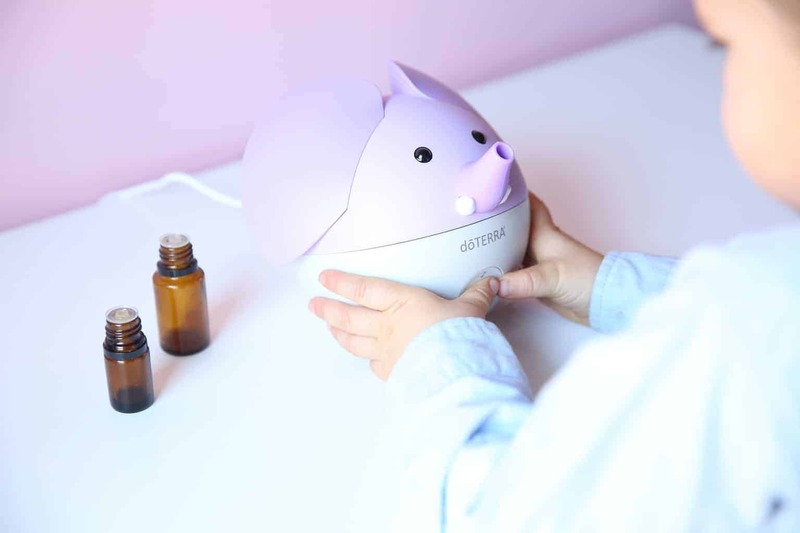 LET’S DISCUSS THE BEST ESSENTIAL OIL DIFFUSER BLENDS FOR KIDS. Get access to my online resource library for your free printable recipe card. My kids love helping me pick out the essential oils for their diffusers each day and night. They love to help put the drops in and turning the diffuser on. Most diffusers have the option of turning a night light on and changes colors. Picking the color is a very important and exciting part of filling the diffuser, to my little ones. Any other moms relate to this? 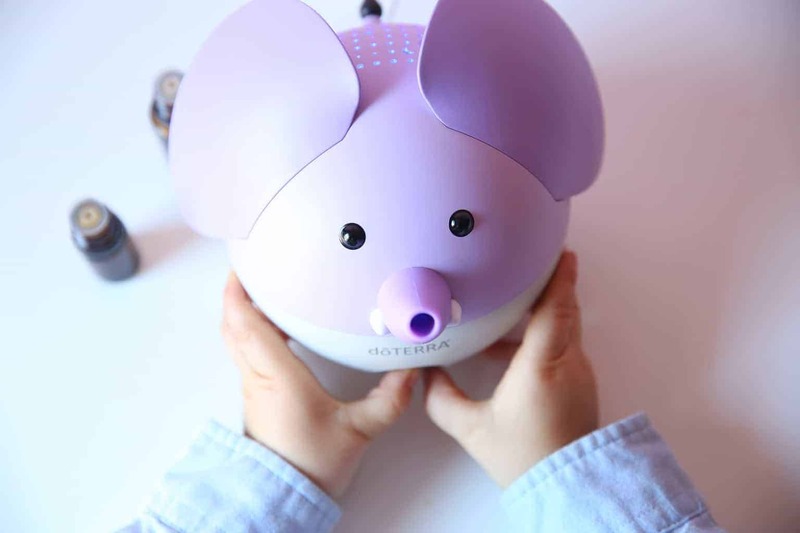 Diffusers not only give off a beautiful scent to cover up, the not so beautiful scent that kids can leave behind, but they also support the child’s overall wellness. Diffuse this blend every night to promote a healthy night sleep. The essential oils in this blend are very calming, relaxing, and help the body to fall sleep faster. You can also use these oils topically on your child as part of the bedtime routine. Several essential oils can be used to boost your child’s immune system and support their body when they aren’t feeling their best. This blend is great to use when your child has been exposed to germs or isn’t feeling well. Diffuse this blend during the cooler months, when you child gets home from school, or to cleanse and purify the air within the home. If your child is complaining of tummy discomfort this blend will be great to use. Using these oils aromatically will help ease feelings of nauseous. If you have a child that suffers from motion sickness you can bring these essential oils in the car and they can inhale them straight from the bottle. A cough can lead to restless nights for the child and the mom. Diffuse this blend to help with healthy breathing and to clear airways. If you are diffusing this overnight, add lavender to the blend to promote healthy sleep. Citrus and floral essential oils are amazing for mood support and can promote positive feelings. Everyone can use a little cheer, especially little kids. Diffuse this blend when your child is grumpy or in the morning to get the day started off right. After a long day of school sometimes it can be hard to get children to sit down and focus on homework. Diffuse this blend to help them concentrate and focus. These oils can stimulate the brain, aid memory, and help the child stay on task. Wild orange and lavender pair well together to help calm and ground the emotions and calm the nervous system. Use this blend before heading to bed, church, or school. Plus, these two smell amazing together! Most diffusers need 4-6 drops of essential oils for a bedroom, if you have a large diffuse you may need more. It is best to have a diffuser that doesn’t require heat. Heat will make the essential oil less effective and take away from the therapeutic benefits. Ultrasonic diffusers uses water to disperse the essential oil molecules into the air, which adds the extra benefit of humidity to the room. Because no heat is used with these type of diffusers, the quality of the oil is protected upon dispersal. 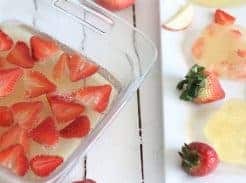 As the tiny essential oil molecules are being released into the air, and being inhaled, they can effect mood, boost the immune system, and freshen the air. Replace candles with diffusers to get rid of toxins in the home and still get the smell you are looking for. When deciding which essential oils to diffuse around your children be mindful of the quality and sourcing of the brand you are using. Not all essential oils are created equal and they are not regulated by the FDA. Because essential oils are natural aromatic compounds found out in nature, you can patent or “own” an essential oil, therefore you have to do your own research! 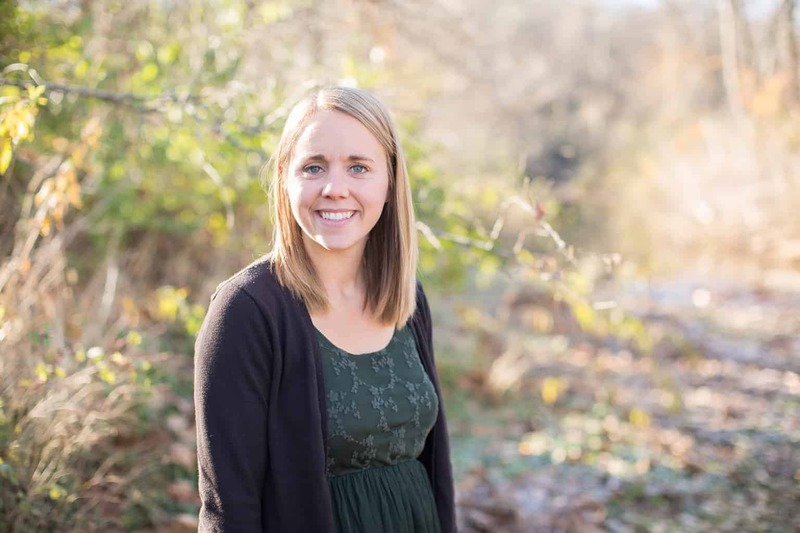 Learn more about the essential oils I use and why HERE. 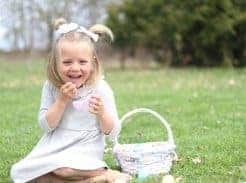 If you are using organic, properly sourced oils, with no added fillers they can be very safe to use around your kiddos. Be sure to dilute properly, as they are very concentrated. 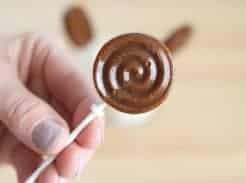 Being a wellness advocate I get a TON of questions about using peppermint and eucalyptus around children, I personally have done my research and find it to be safe as long as the above guidelines are met. This article explains this in full if you want more information on these two oils. 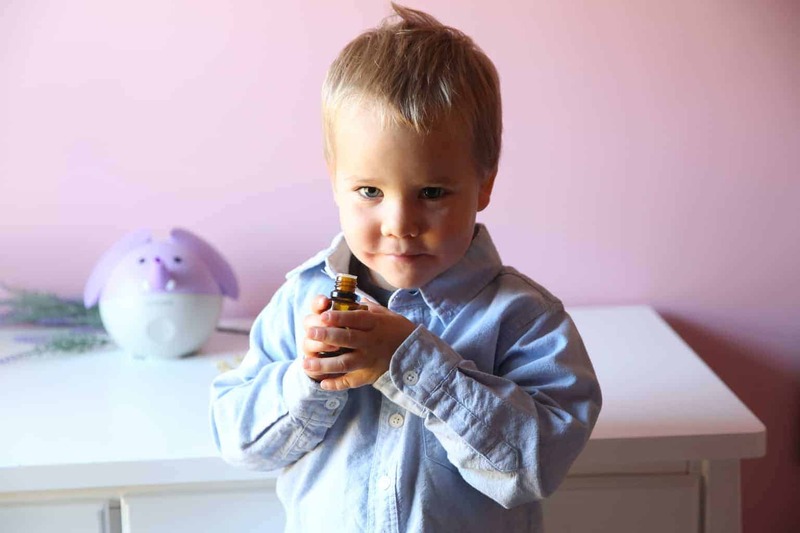 Do you diffuse essential oils for your kids? Which oil blends are your favorite? What blends do they love most? Hi there, thanks for the article. I was wondering if you could answer something for me. Can you use essential oils everyday? My wife just ordered some so I’m trying to get some info about them. Thanks in advance for your answer!